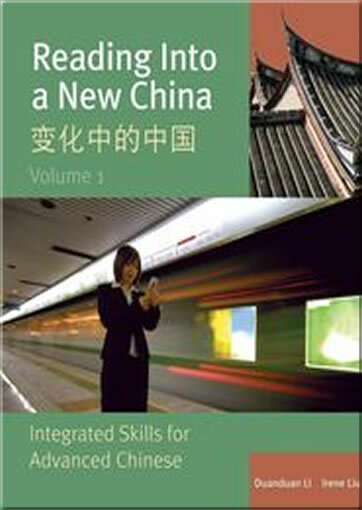 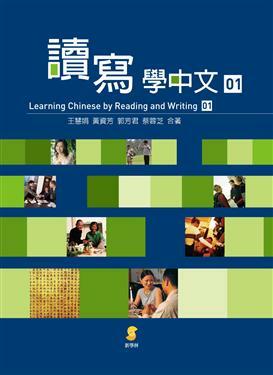 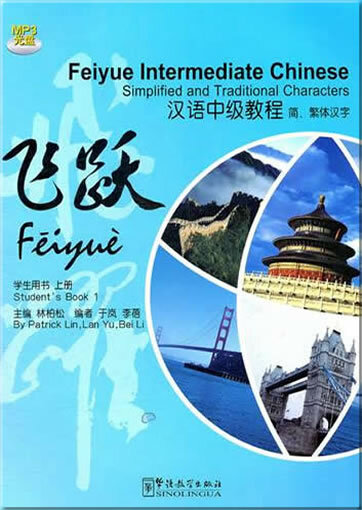 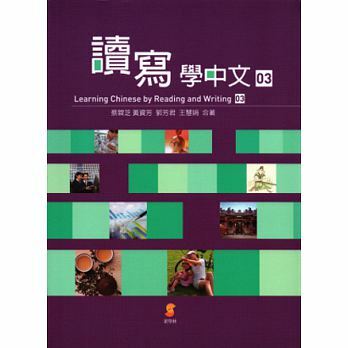 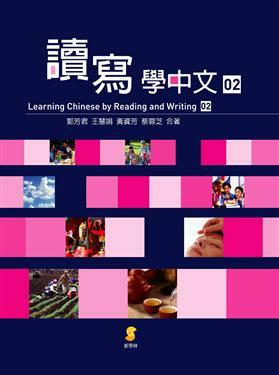 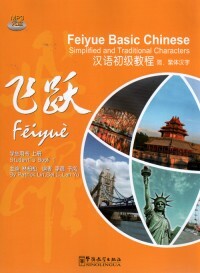 This series of textbooks are designed for those students with basic Chinese listening and speaking ability. 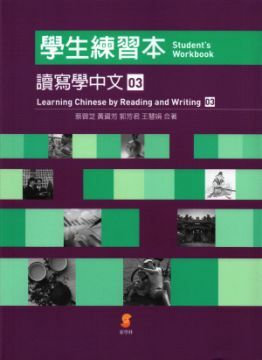 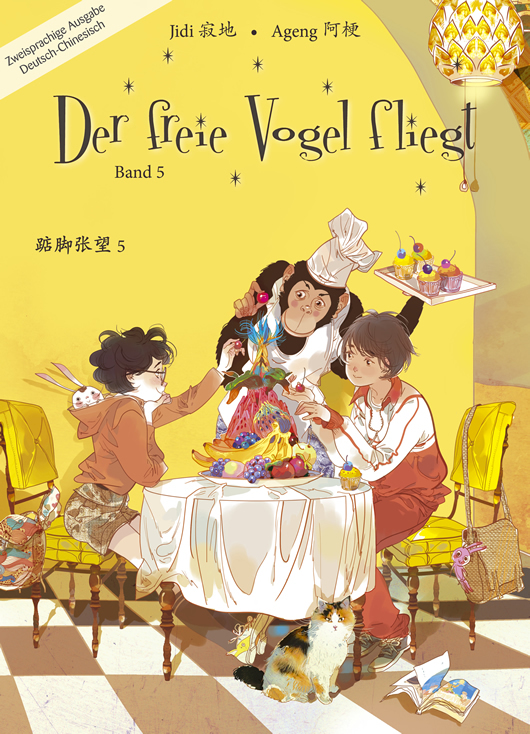 The content includes dialogues, short essays, vocabularies, sentence patterns, contextual dialogues, topic discussions, writing, and Chinese characters. 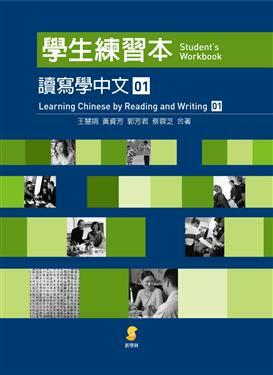 Teaching objective is introduced before starting the lesson, briefly introduces the study points, they include communication functions, culture comparison, key sentences and the selection of Chinese characters, all to help teachers and students to master the learning direction of the lessons. 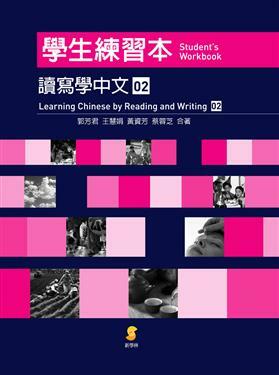 After finishing Book Three, you will learn 600 phrases, 317 new vocabulary words and 70 sentence patterns.